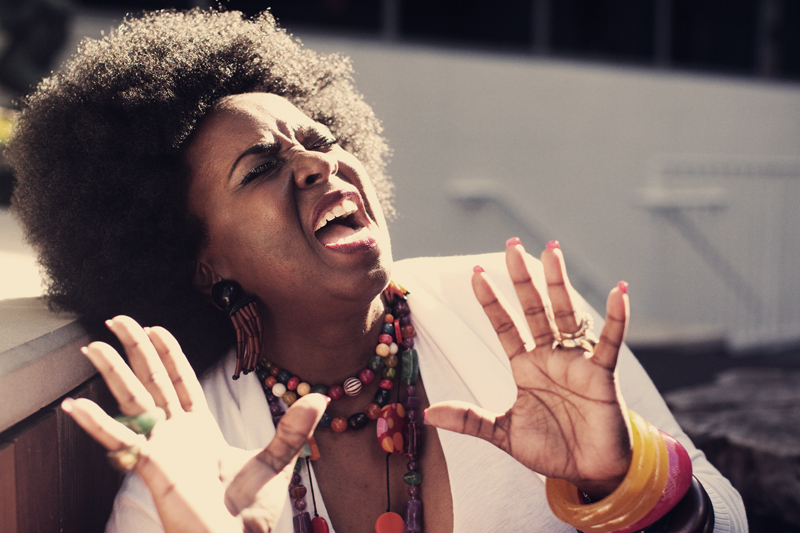 Soul music icon Betty Wright – singer, composer, producer, arranger, vocal coach and spiritual godmother to countless young artists – has announced the release of Betty Wright: The Movie (S-Curve/Ms. B Records) on November 15. This is her first solo album since 2001’s Fit For a King, but don’t call this a comeback: Ms. B has never gone away. 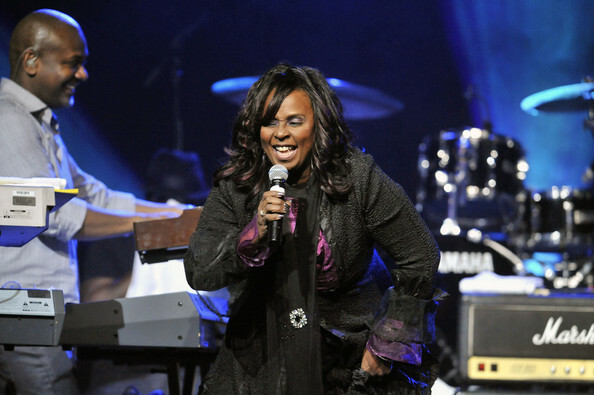 With her mesmerizing four-octave vocal range and whistle register, Wright can fulfill and exceed any musical expectations. She has influenced artists ranging from Tom Jones to Lil’ Wayne. Her musical efforts have been sampled by Beyonce, Sublime, Mary J. Blige and countless other artists in genres that span from hip-hop to alternative rock. She was featured on various seasons of the breakout reality show “Making the Band” and was personally requested by Sean “Diddy” Combs to assist him with his musical endeavors. 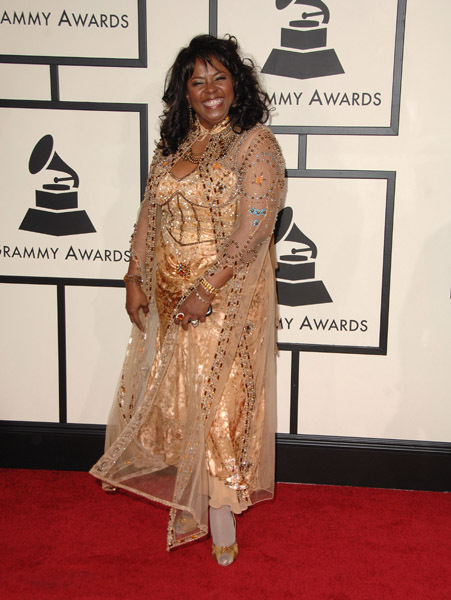 Wright has been releasing her own albums since the age of 14 and continues to create timeless works that have earned her a Grammy and 15 nominations. This entry was posted in Blog Roll and tagged Betty Wright, CMIS 2012 Speakers, Making the Band, Sean "Diddy" Combs, Whistle Register. Bookmark the permalink.